Yesterday, we have a meeting with our customer PAX Labs. 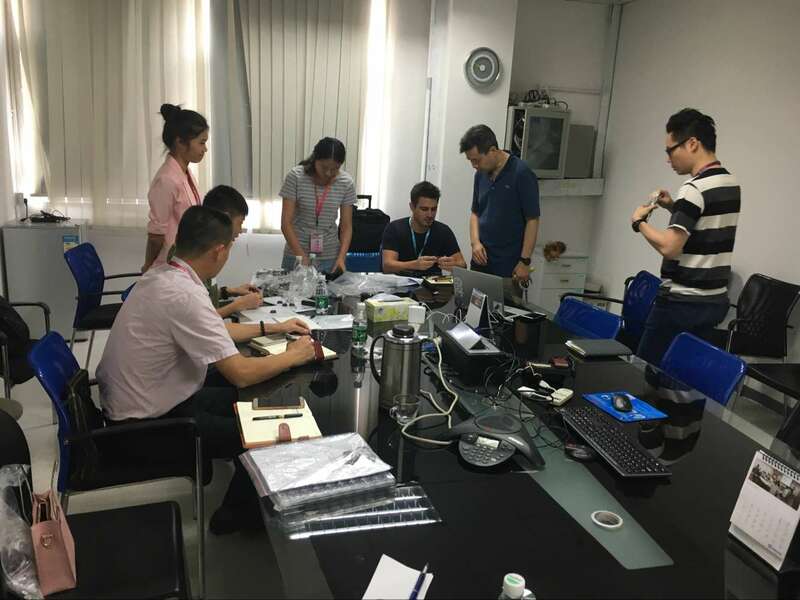 Because the customer changed theirs design, we have to stop our production line.And the customer emergency come to China and review the latest samples on site.Although,the time is so tight, we still show the qualified samples to our customer. And we discuss the inspection standard for the products.The meeting is very important and we also try our best to our customer.Finally, we solve these problems and start to mass production.